Amazon shareholders have delivered a complaint to CEO Jeff Bezos on Thursday. 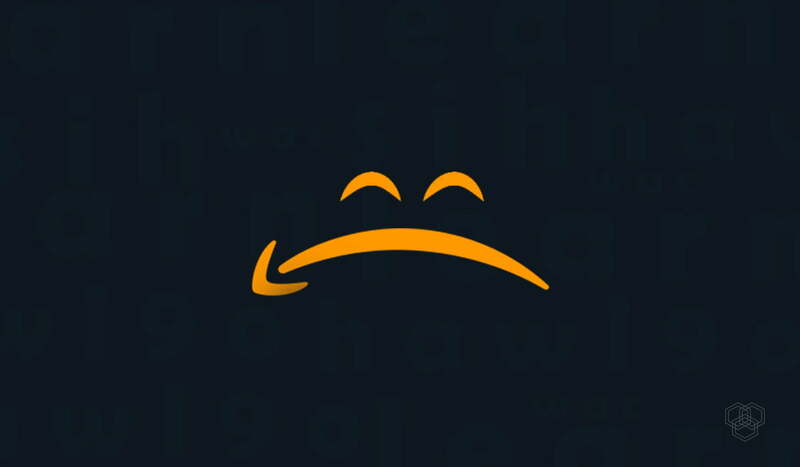 It lists their concerns over the company’s policy of selling Amazon’s facial recognition software, called Rekognition, to government agencies. Investors believe the software puts the general public at risk and may endanger or violate privacy and civil rights. Previously, US Democratic lawmakers had warned Amazon about Rekognition and it’s potential privacy violations. This letter expressed grave concerns over the facial recognition tech and the potential for its abuse. Several corporate activists are responsible for the latest proposal, which they released via Open Mic: an organization committed to corporate accountability. The Sisters of St. Joseph of Brentwood will be the ones to officially file the proposal. They are a part of the Tri-State Coalition for Responsible Investment. The proposal officially asks for a halt in sales only until an independent investigation concludes that selling Rekognition is not violating citizens’ civil liberties. The group of investors aims to get a vote on the proposal this spring. Other companies like Microsoft and Google have also faced backlash over facial recognition tech. Activists and investors alike feel that selling this technology to the government is problematic. Open Mic has also released similar proposals, such as the one against Google’s Dragonfly project, which censored content on behalf of the Chinese government. The American Civil Liberties Union conducted a test on Rekognition and found it to be faulty at best. For example, the tool mistakenly linked 28 members of Congress to criminal mugshots, bringing the accuracy of this tool into serious question. However, despite public outcry, the technology continues to be used in airports, grocery stores and now, in law enforcement, despite its faults. One of the biggest issues with Amazon’s Rekognition is its inaccuracy when trying to identify people of color. Moreover, Amazon has marketed Rekognition to ICE (Immigration and Customs Enforcement), which implicates Amazon and Rekognition directly in the persecution and detention of immigrants. To put it bluntly, this software makes racial profiling even easier, a point made strongly in the shareholder’s complain. Despite concerns and worldwide backlash to facial recognition tech, it is still gaining fame. The special cause of unease regarding selling facial recognition to the US government rests in racial profiling and unfair immigrant deportation. It is therefore about time Amazon looks into its policy of selling Rekognition. The shareholders’ proposal will hopefully make sure of that.